A few years back, in the heady days of 2012, Luc Besson co-write, alongside directors Stephen S. Leger and James Mather, and took the executive producer role on Lock Out, a sci-fi actioner which saw Guy Pierce charged with rescuing the President’s daughter from a hi-tech space jail overrun by hardened criminals. Just looking at that brief synopsis, you may see what a lot of people saw, that it was VERY similar to John Crapenter’s 1981 classic Escape from New York. One person who definitely thought so was Carpenter himself, who took Besson to court over the glaring similarities, and via Yahoo, we now have a verdict, with a Paris appeals court coming down in favour of Carpenter, ordering Besson to pay $500,000 after being found guilty of plagiarism. 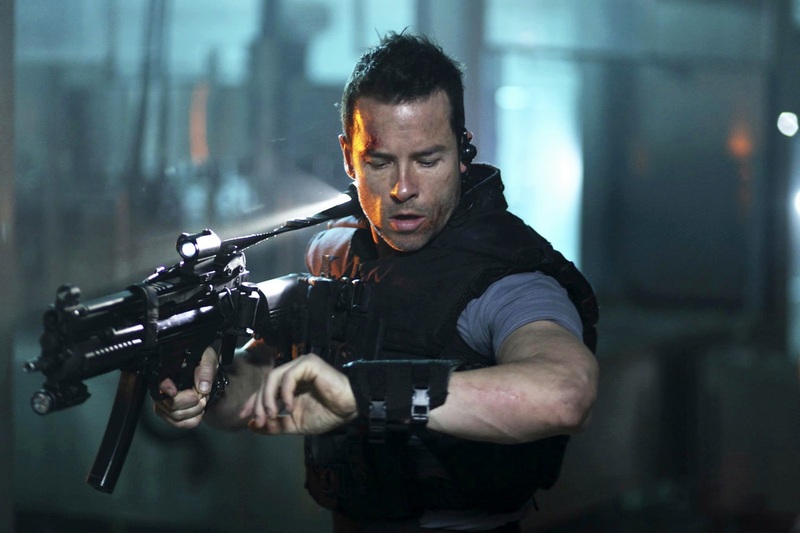 The basic premise of Lockout is indeed eerily similar to Escape from New York, and to a lesser extent it’s sequel Escape from L.A., something that many a critic pointed out when the movie was first released. Some of the similarities the judge cited included both heroes “got into the prison by flying in a glider/space shuttle, had to confront inmates led by a chief with a strange right arm, found hugely important briefcases and meet a former sidekick who then dies.” Besson has of course denied the allegations, and following the verdict, a spokesperson for Besson and his production company Europacorp said, "the judges did recognise that there were many differences between the films -- and that in their totality the movies were quite different.” He also added, "We think that is important, and the fact that the damages were a lot less than were demanded reflects that,"